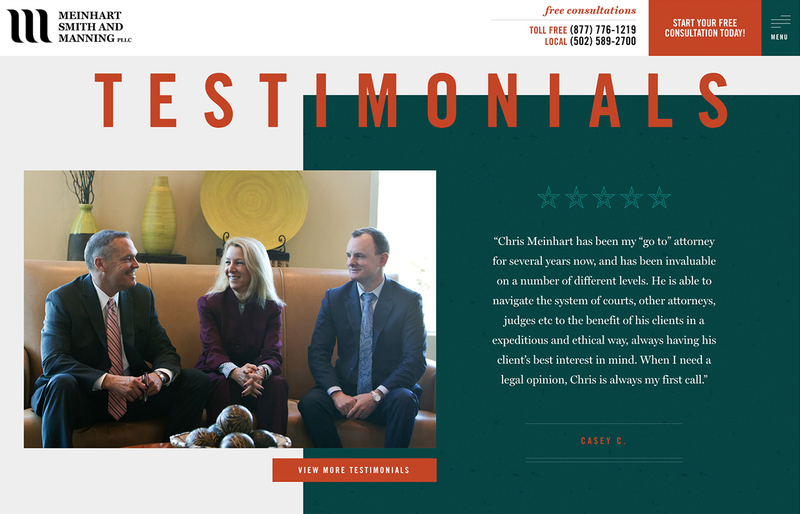 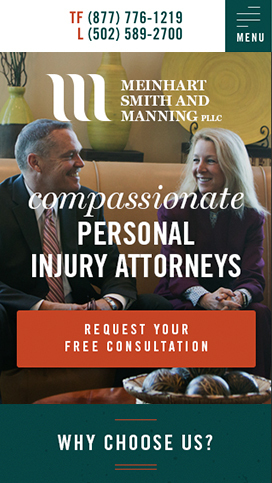 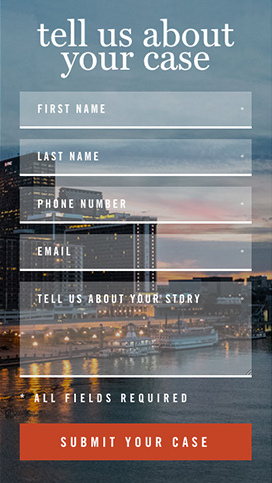 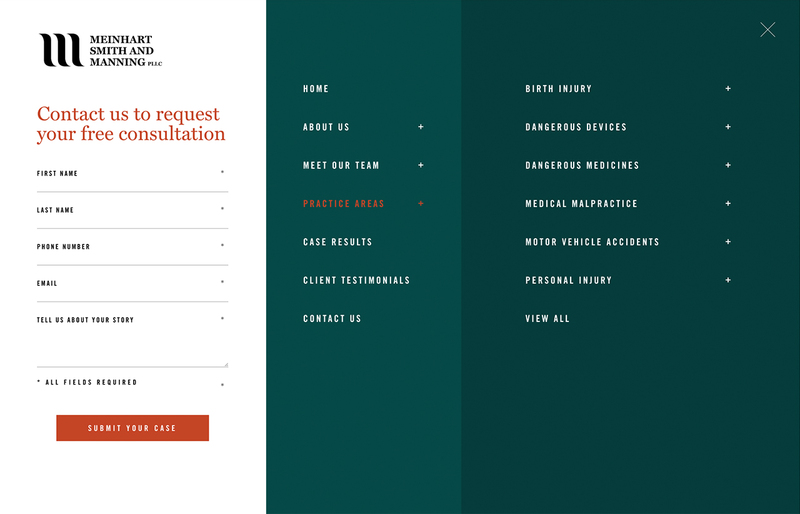 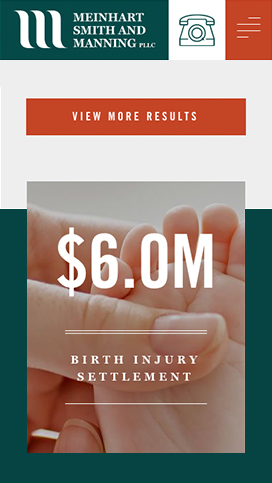 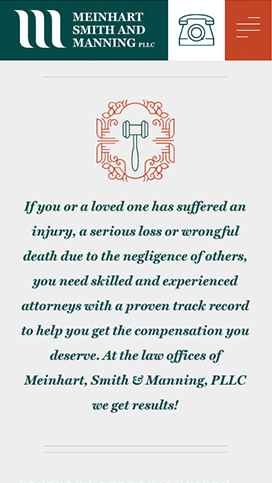 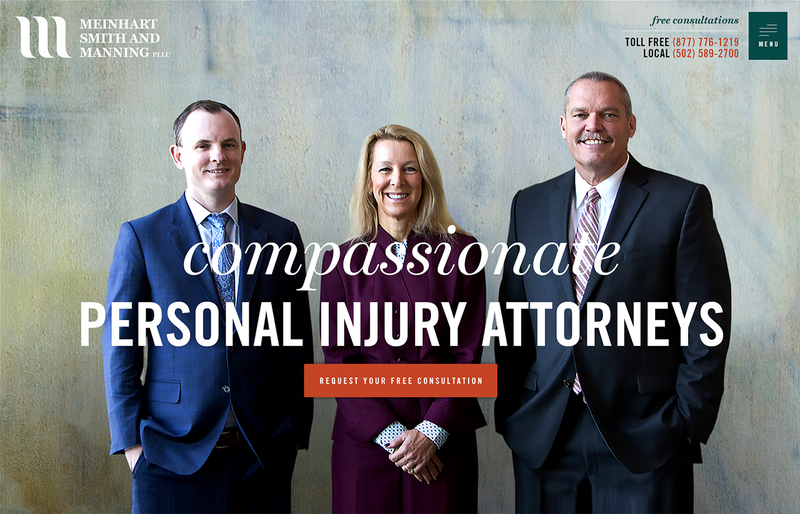 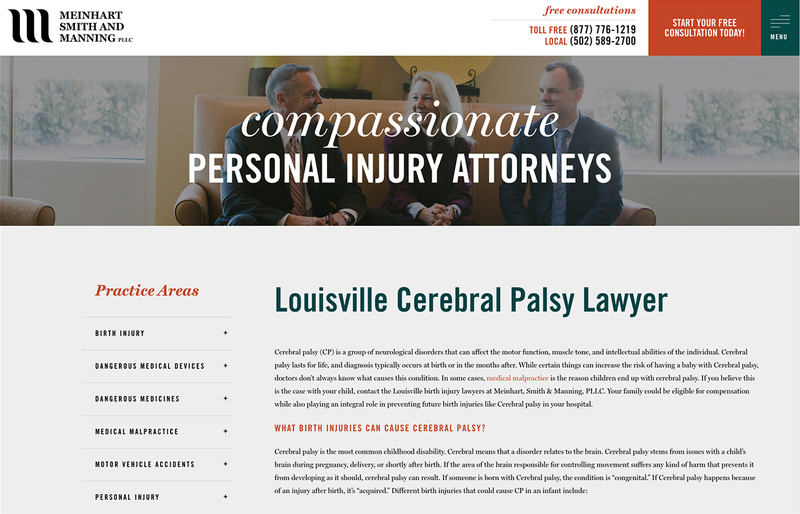 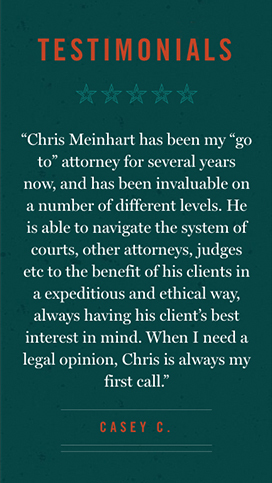 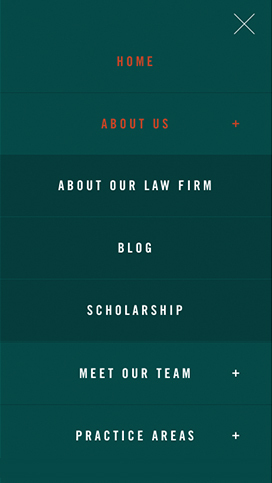 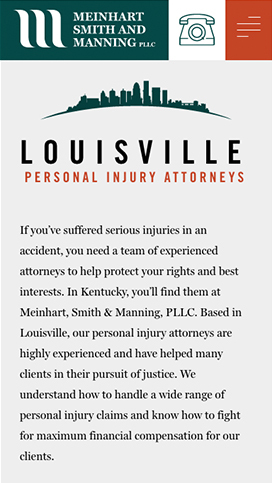 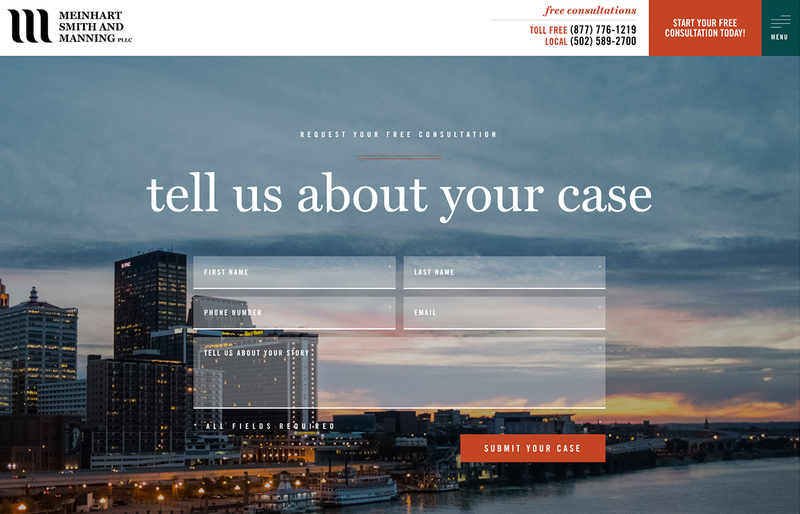 The highly experienced personal injury attorneys at Meinhart, Smith & Manning, PLLC are based in Louisville, Kentucky and have helped many clients find justice. 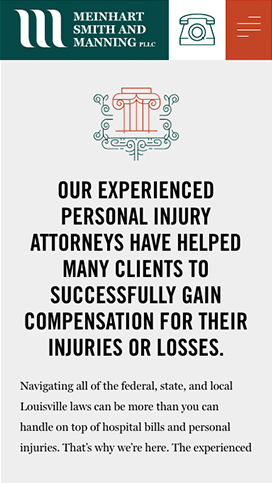 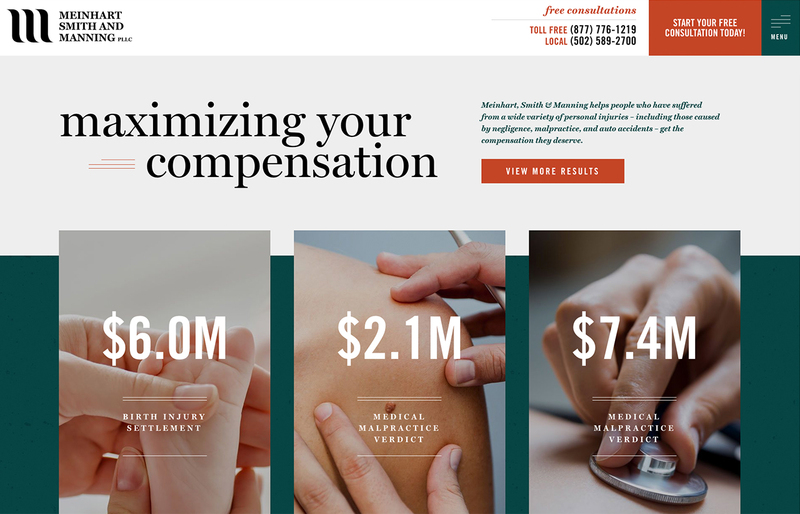 They understand how to handle a wide range of personal injury claims, and know how to fight to get the maximum financial compensation for their clients. 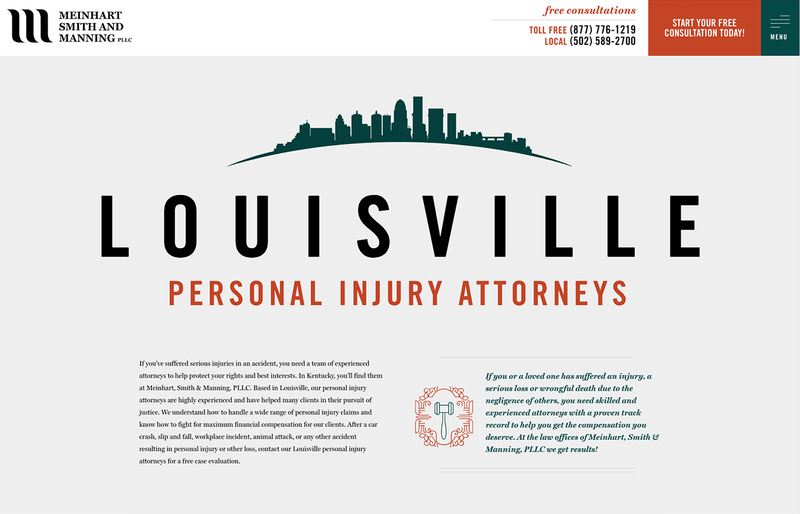 Louisville, Kentucky and surrounding areas.